There is no way to stop determined pirates, but Warner Bros. and Intel are having a go with the filing of a lawsuit against China’s LegendSky, makers of the HDFury 4K that can quickly rip off online videos. While it’s clear why Warner Bros would be pissed, you might wonder why Intel has waded in. That’s because it owns a company called Digital Content Protection, which content makers pay a fee to in order to protect their digital creations from would-be pirates. The company’s High-bandwidth Digital Content Protection is supposed to stop hackers being able to copy and share 4K digital content without a trace. Except it kind of doesn’t if the HDFury works as the lawsuit filed in New York says it does. The HDFury Devices harm DCP because, among other things, they undermine the effectiveness of HDCP, lower the value of HDCP, and thereby jeopardize DCP’s ability to license HDCP to Digital Device manufacturers and Digital Content owners. And the news should come as little surprise. 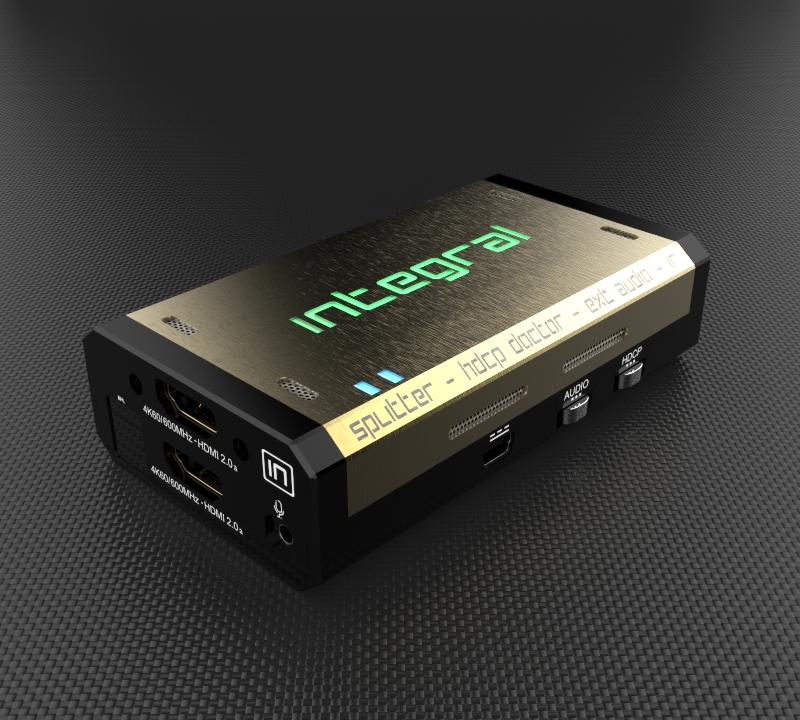 The HDCP system was criticized as early as 2001 for being insecure and after the system’s master key was leaked online back in 2010, Intel threatened to sue anyone who made use of it.